The company releases three exclusives dating back to 1983. 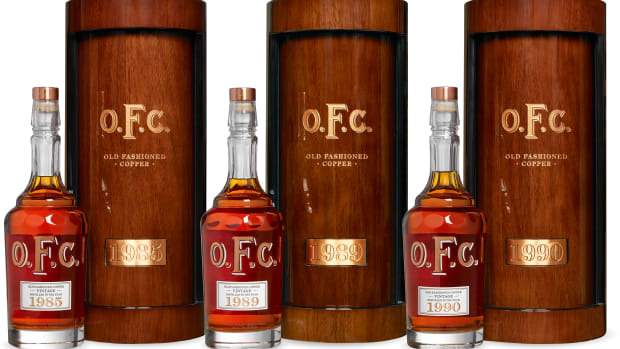 Buffalo Trace is releasing three unique vintage-dated bourbons to celebrate the O.F.C. 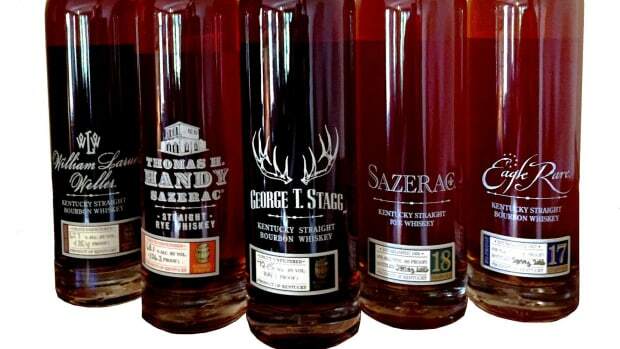 Distillery, who was known for creating some of the best whiskeys available. 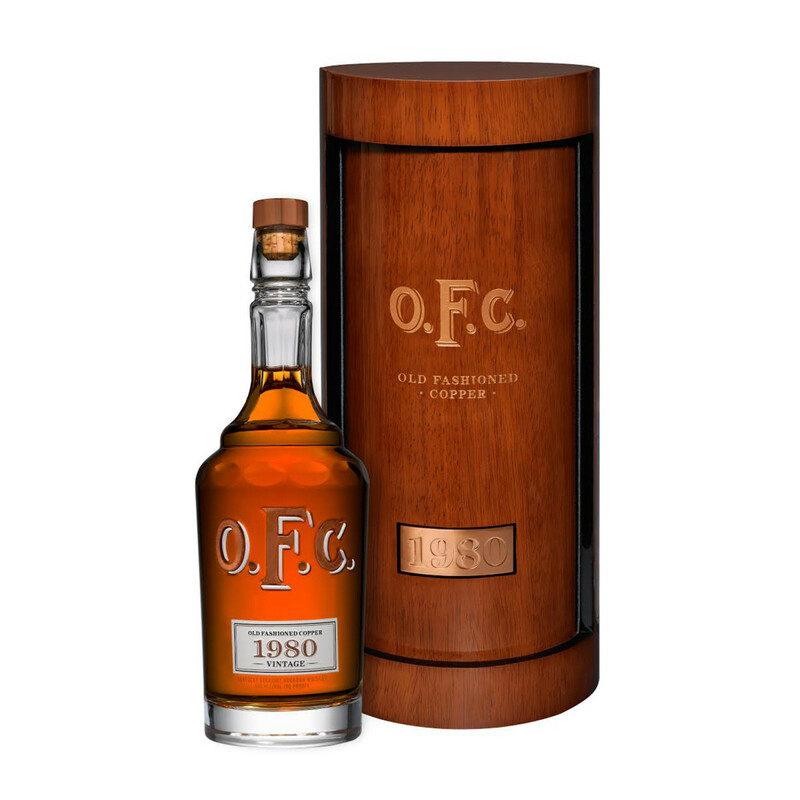 The three collectable whiskeys will be comprised of 100 bottles from 1980, 50 bottles from 1982, and 50 bottles from 1983. 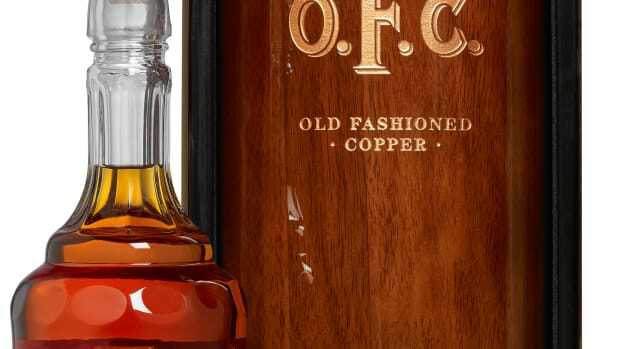 Special crystal bottles with copper in-lays will be created exclusively for the series and are replicas of the original O.F.C. decanters that date all the way back to the 1900s. They will also come in wooden display boxes and features a revolving door that reveals the prized bottle of whiskey inside. A provenance card is also included with every bottle and each bottle is packaged in its own individual cream-colored bag. The first run of bottles will only be available for non-profits and a public release is planned with later vintages for Spring 2017.